Inaugurated in the Fall of 2017, the LCG Consulting Summit started off as the offspring of the idea to expand LCG's outreach in the Lehigh University campus. Some of the goals that sprouted from this idea were to host a large consulting-focused networking event and to reach out to more students outside of the College of Business and Economics and expose them to opportunities in consulting that they can pursue. Following the great success of the 2017 Summit, the 2018 LCG Consulting Summit upheld and continued to grow upon its legacy. The 2018 Summit launched with a breakfast networking session in the Zoellner Arts Center, which was then followed by case workshops hosted by PwC and EY. The proceeding alumni panels, themed Multi-Industry and The Doors Consulting Opens, brought in professionals to speak about their experiences and give advice to students. The 2018 Summit’s keynote speaker was the Founder and Managing Partner of Factory LLC, Rich Thompson. He spoke about Harnessing the Power of Innovation to Deal with Disruptive Change, and recounted his experiences of being Founder and CEO of American Italian Pasta Company, The Meow Mix Company, and Freshpet. The event finished off with an open networking lunch and company tabling session. The Inaugural Fall 2017 LCG Consulting Summit was largely successful in accomplishing the goal of creating connections and learning opportunities for its many attendees. 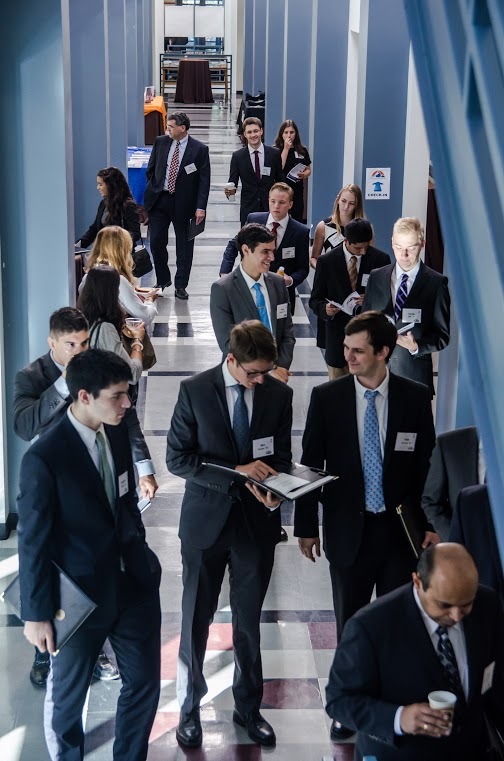 With an attendance of nearly 150 students, professors, alumni, and professionals, the Summit hosted company information sessions, for both IBM and PwC, in addition to consulting panelist sessions that encompassed experiences from both large consulting firms and small, entrepreneurial consulting firms. The keynote speaker for the event was Jennifer L. Mann, a Lehigh Alumna, a former Democratic member of the Pennsylvania House of Representatives for the 132nd District, and a founder and president of her own consulting firm, JL Mann Consulting, LLC. She spoke extensively about both her professional experiences and her networking skills and how professionals, both prospective and current, can utilize networking and communication to further develop their success in whatever profession they desire. The event finished off with lunch served alongside an open and interactive networking hour, where attendees could touch base with old contacts and even meet new ones.